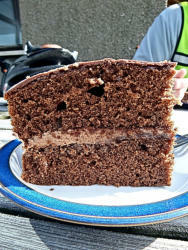 Cyclist’s Cafe Guide to South East Cumbria Farleton View Tearoom at Wath Sutton. The Mallard Tea Shop in Cartmel. Natland Mill Beck Farm Ice Cream Parlour near Kendal The Bellingham Buttery at Levens Hall. 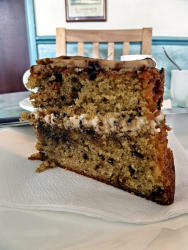 Tearoom at back of Southern Lakeland Nurseries and Garden Centre in Cark.